Though several species of Eucalyptus thrive all over the world, particularly where there is no risk of frost, Eucalyptus is inexorably intertwined with Australia and its culture and landscape, where the majority of the more than 700 species of the tree is native. Even in Australia, though, there are multiple names for the tree, including blue gum, yellow gum and white ironbark. Though there are hundreds of species, only a few dozen are cultivated for their essential oil. At Jedwards, we have selected species that we think best reflect the scale of potency of Eucalyptus Oil: Smithii, Radiata, Citriodora and Globulus. Smithii, which Jedwards carries as certified Organic, is the mildest. All of the eucalyptus oils share some degree of that distinct camphorous aroma, but Smithii stands apart as a gentler iteration, with a crisp and refreshing undertone. Radiata—also Organic— with its distinctive narrow leaves, is often referred to as black or narrow-leaved peppermint. It is more comparable to Globulus than the Smithii, but has a warmer, sweeter aspect when compared to the more “medicinal” aroma of Globulus. Citriodora differs from the other three varieties of Eucalyptus supplied by Jedwards in scent, but can be used in similar applications. 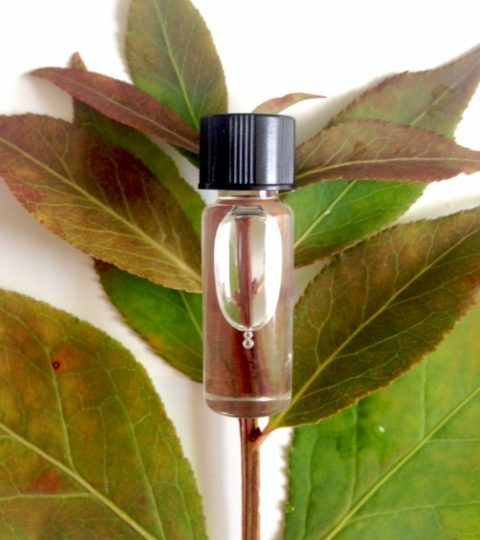 Our Eucalyptus Citriodora oil is 100% pure with a sweet, lemony fresh smell that is similar to citronella. Our conventional Globulus, the most common type of Eucalyptus, is also the most intense. It too has a fresh aroma but it also has notes of sharp spiciness. It is characterized by high concentrations of eucalyptol, the primary active constituent used in many pharmaceutical formulations for mouth wash and over the counter cold remedies (typically a synthetic form of eucalyptol is used). Koalas and other marsupials that eat Eucalyptus actually make their decision to consume a leaf based on its smell—for Koalas it is the most important factor in the selection process. 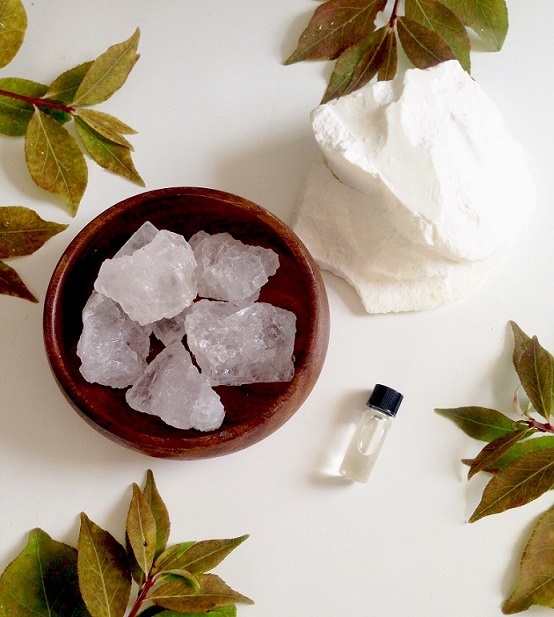 All of our Eucalyptus oils are steam distilled and smell great. Test all three today to determine which aroma strikes your perfect balance!